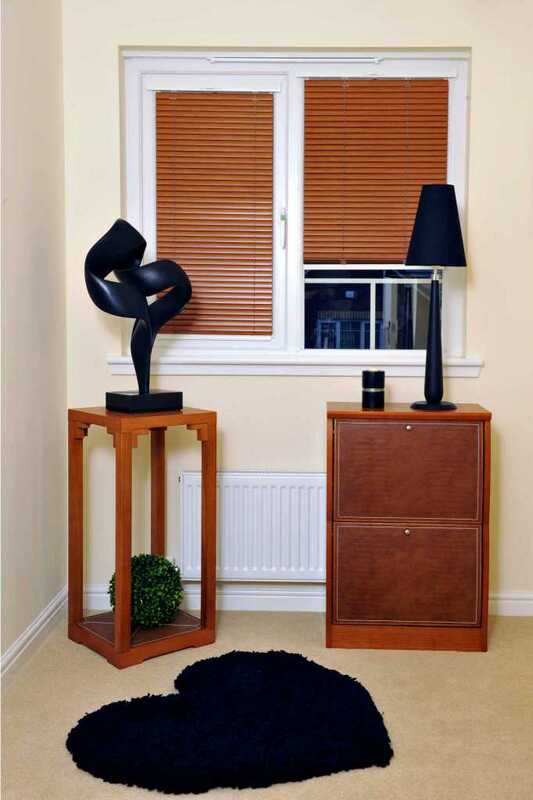 Traditional window dressing which combines beauty, functionality and style. 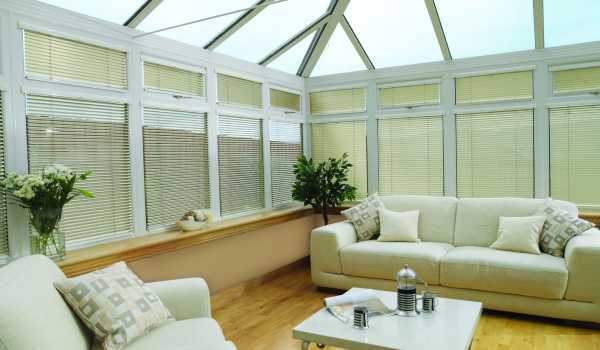 Call 0116 452 0421 for a FREE quote. 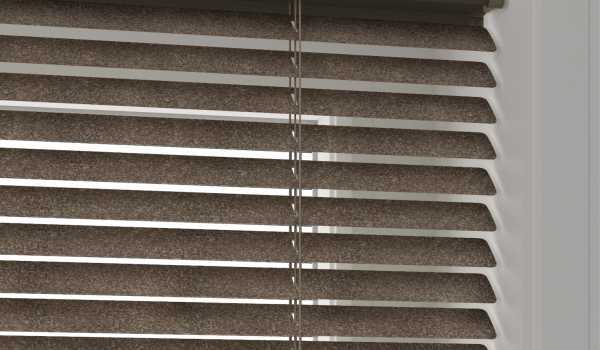 Venetian blinds are one of the most popular styles of blinds we supply, bringing a stylish yet traditional look to any room in the home. 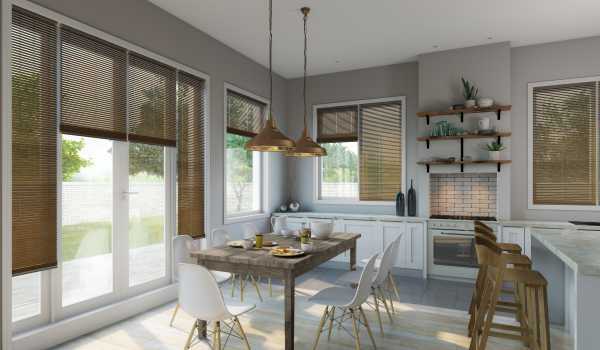 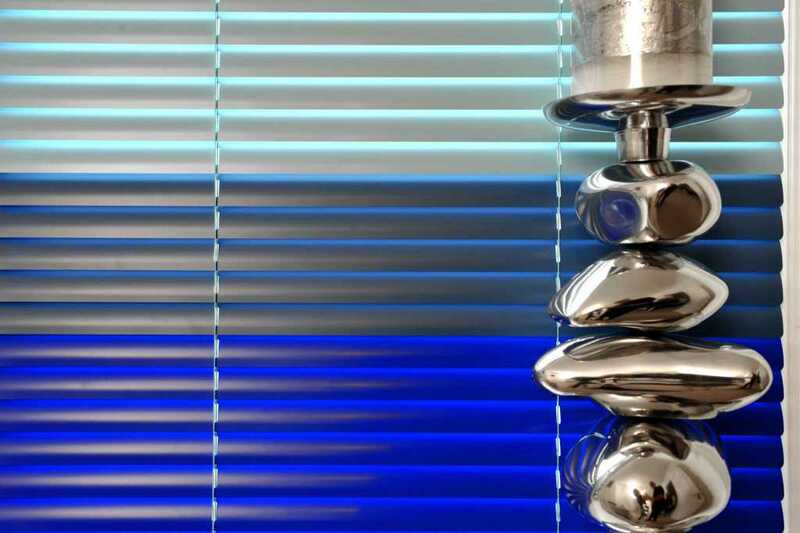 The bespoke range of Venetian blinds available at Fraser James Blinds offers complete freedom and choice, with over 240 slat colours to choose from, as well as a range of different finishes – including our beautiful wooden designs. 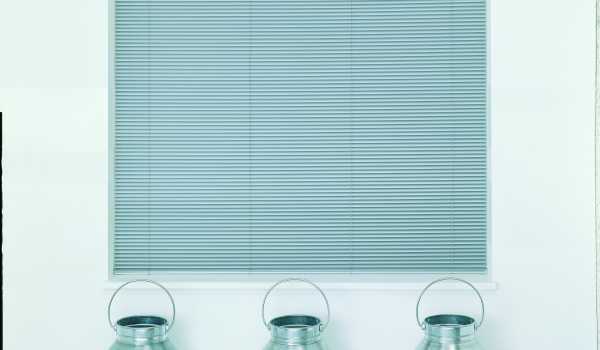 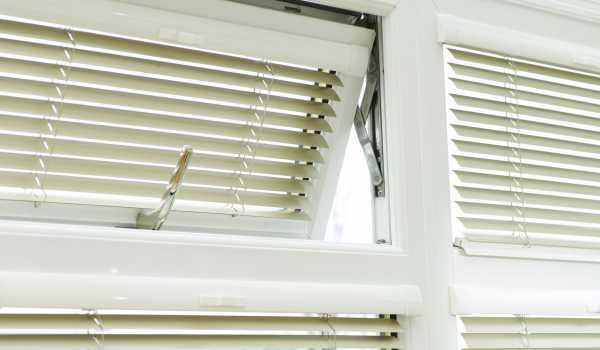 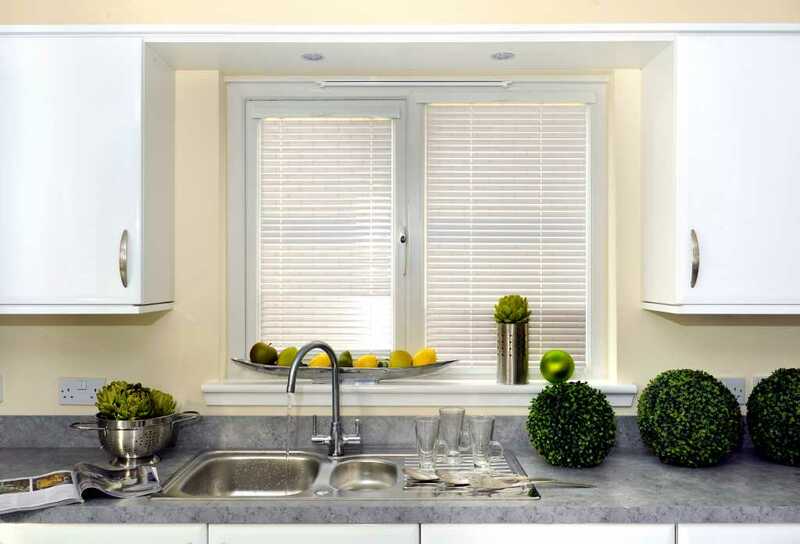 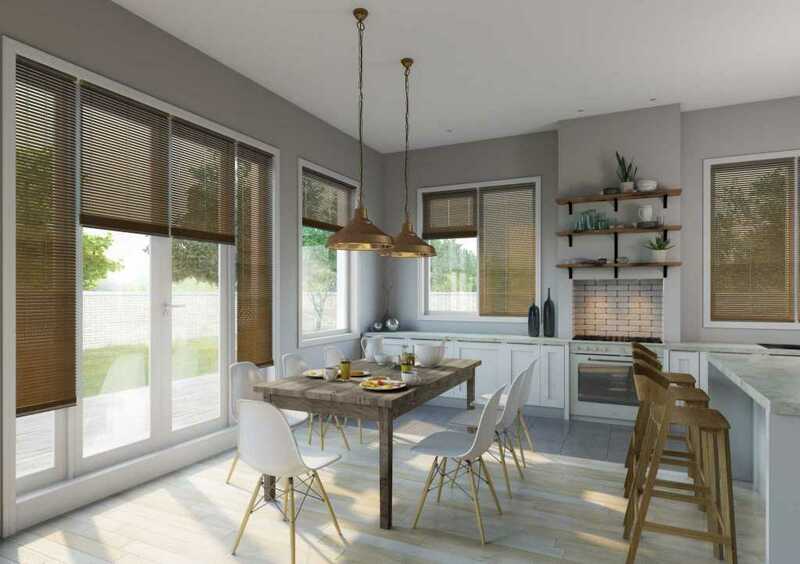 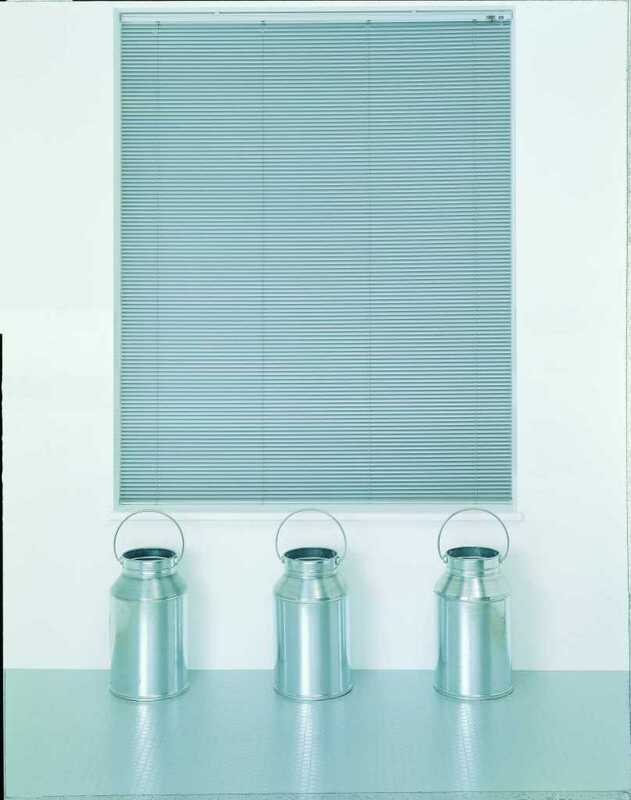 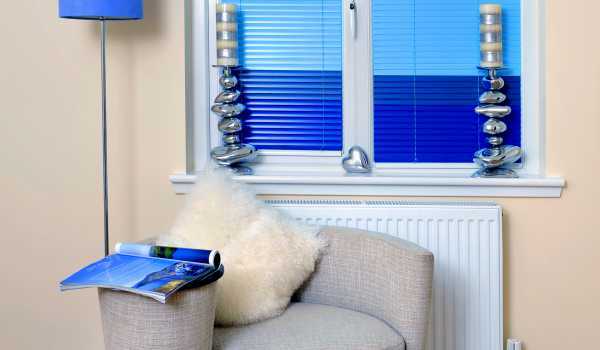 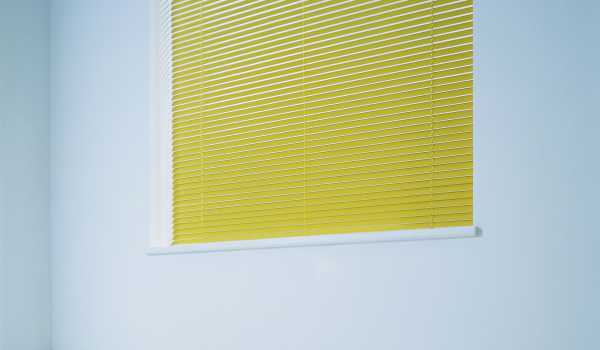 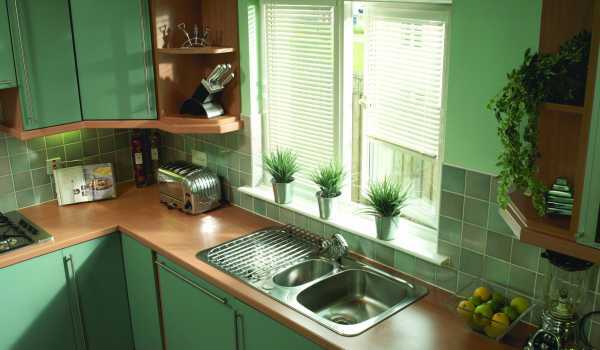 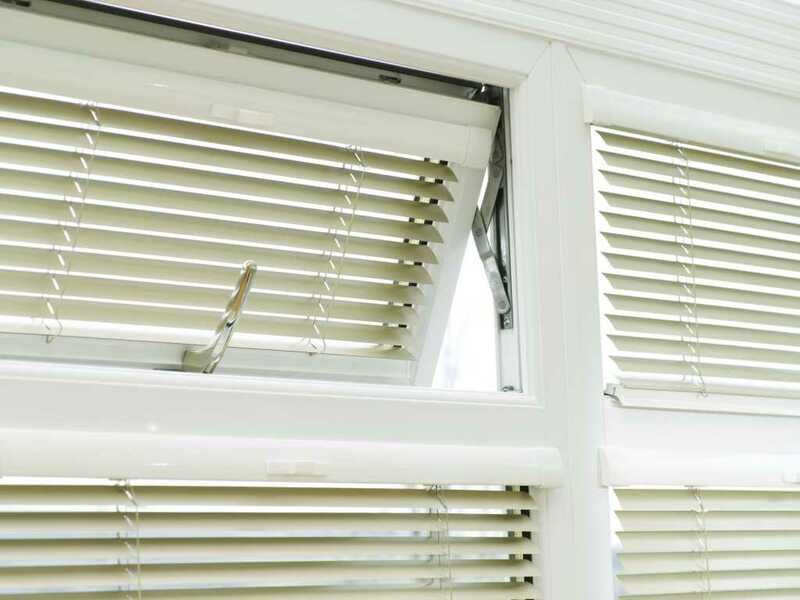 Aluminium blinds are particularly suited to the kitchen and bathroom, handily putting up with the grease, grime and moisture generated day-to-day with no trouble at all. 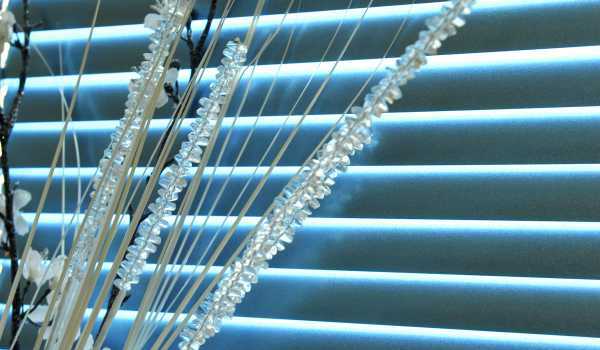 They are easy to clean, operate and maintain, providing precise light filtration and high levels of privacy to any room. 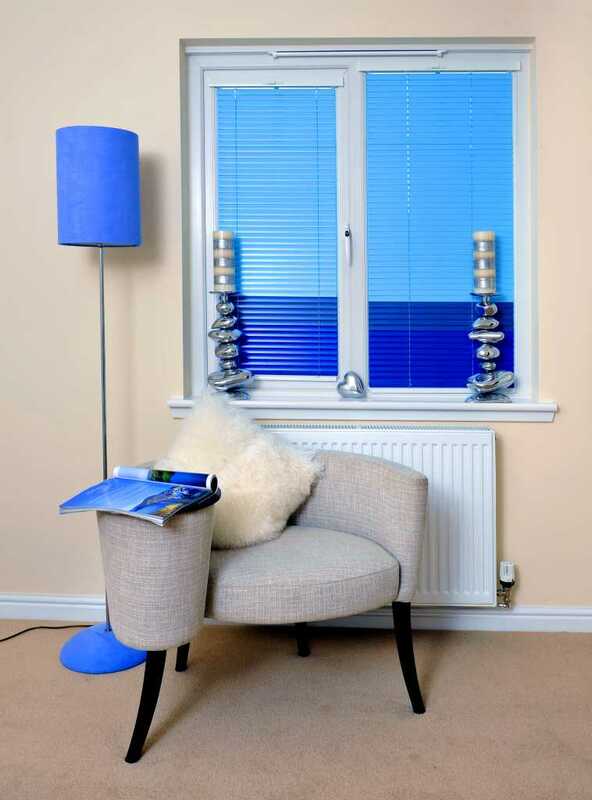 There are different slat widths for you to choose from, suiting windows of any size, with 16mm, 25mm, 35mm and 50mm options available. 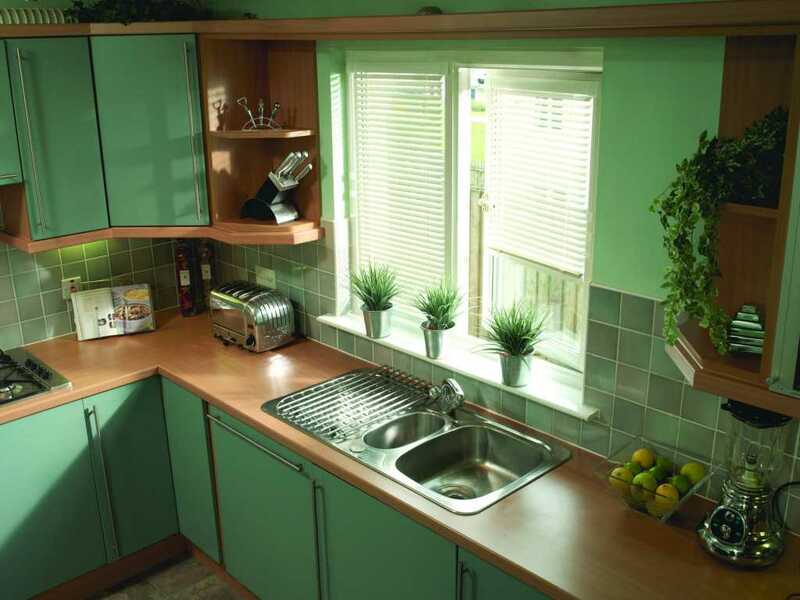 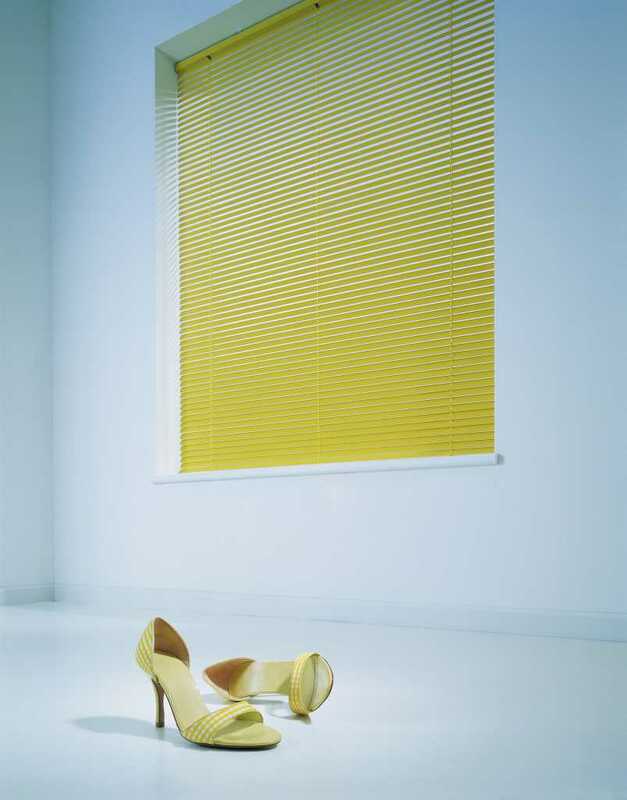 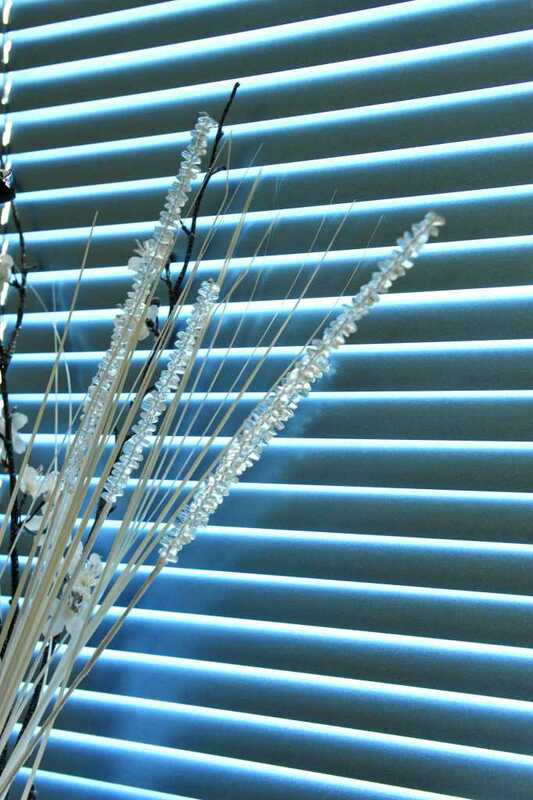 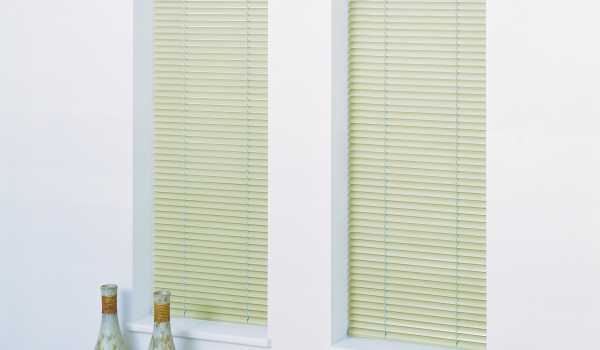 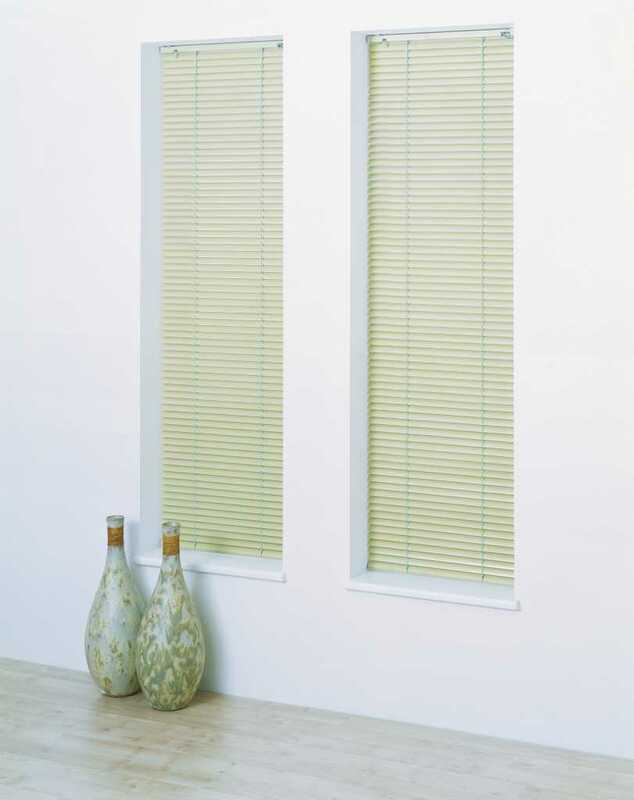 Our Venetian blinds are also colour coordinated to your tastes, bringing elegant consistency to your home decor. 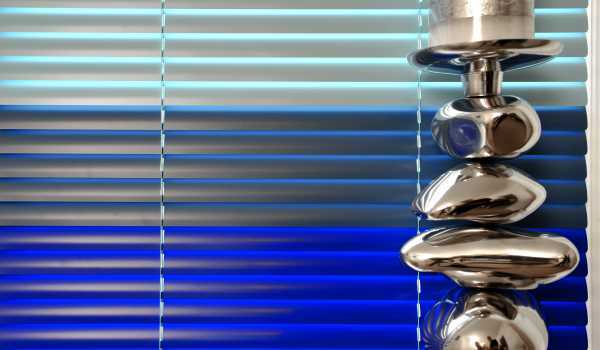 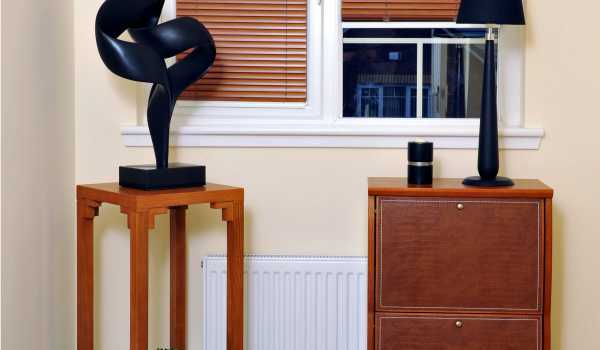 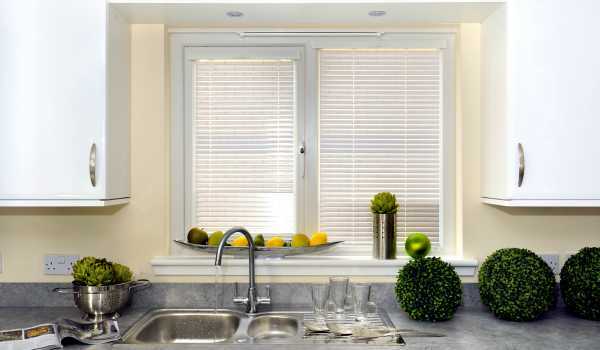 See our range of elegant Venetian blinds first hand on our gallery. 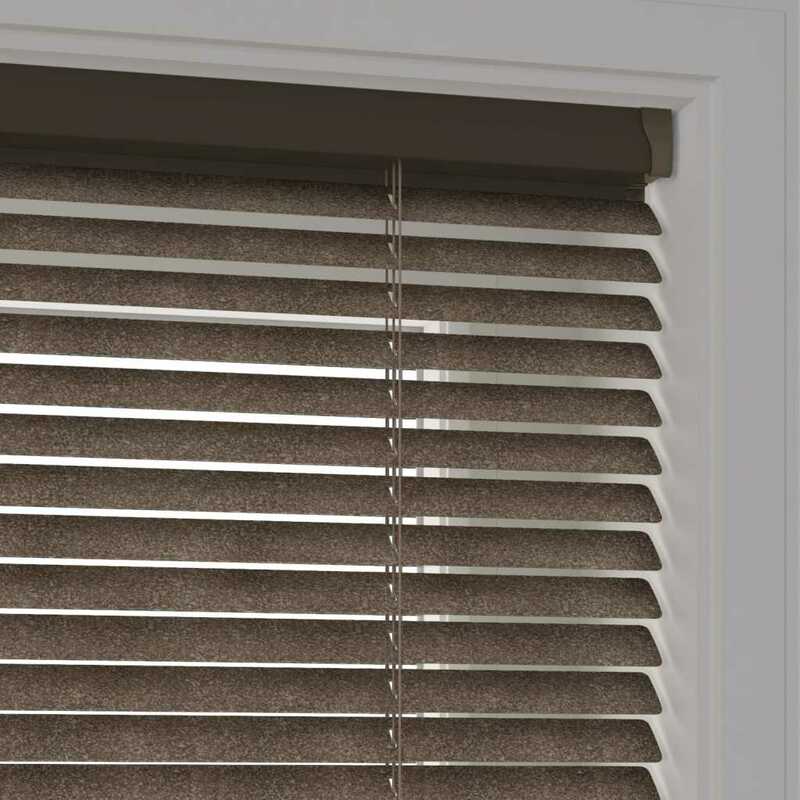 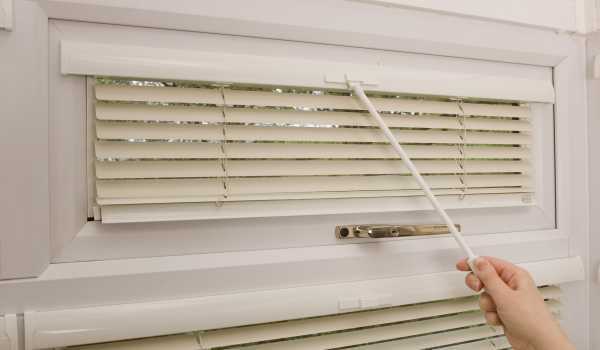 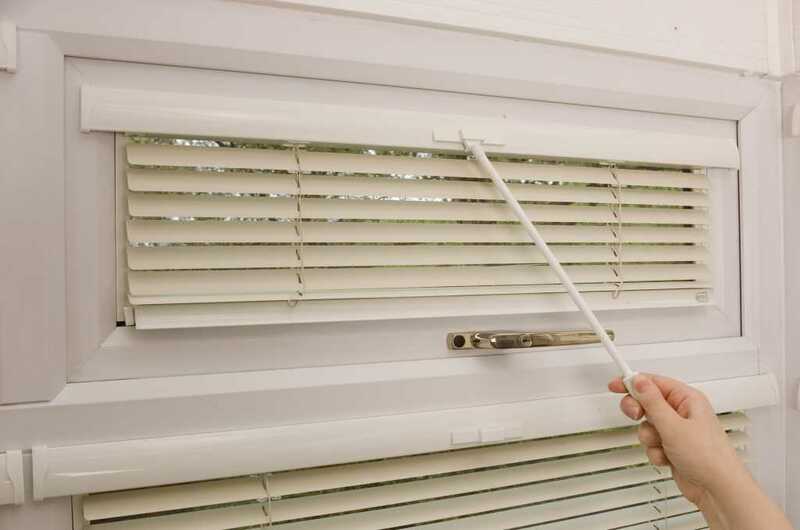 For a free quote or to find out more about our Venetian blinds, including the perfect fit range ideal for conservatories, get in touch with our team online or call 0116 452 0421 today. 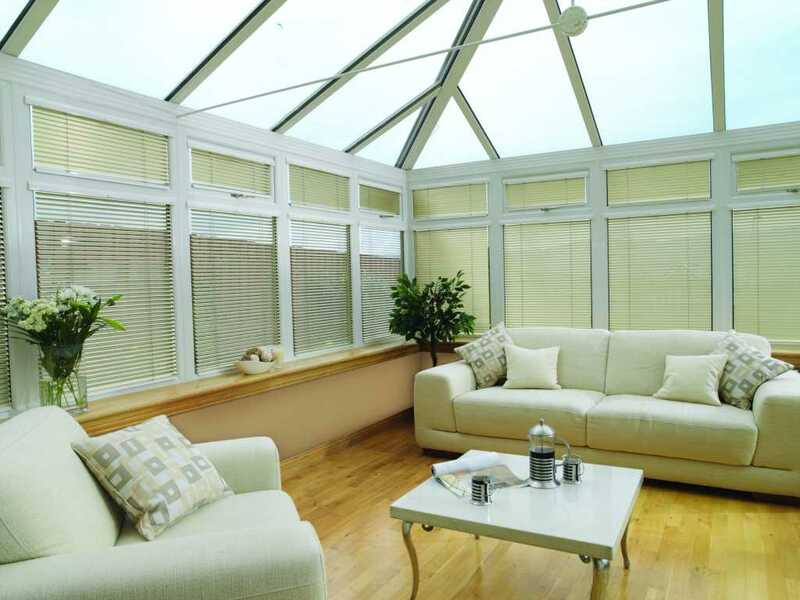 We serve domestic customers throughout Warwick, Stratford, Leicester and beyond, and are always happy to help.